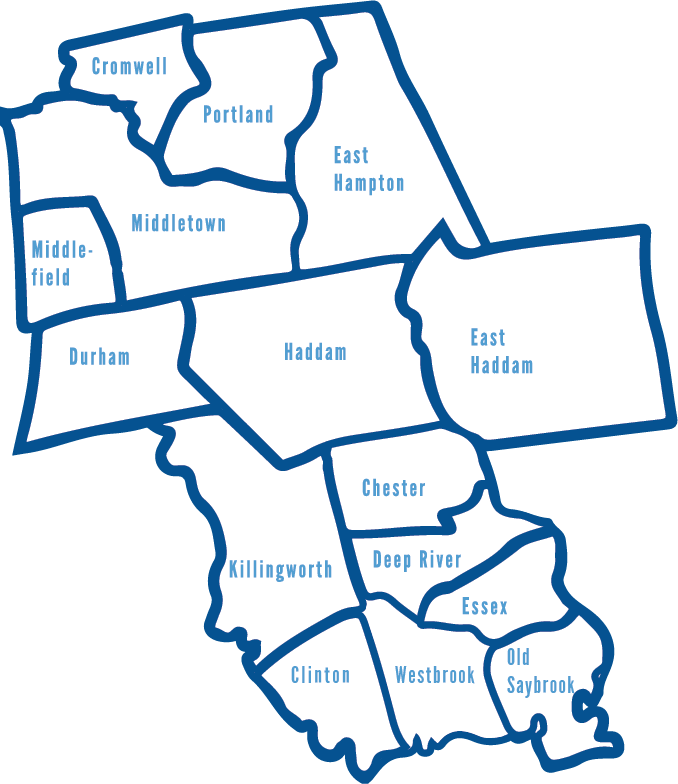 Middlesex United Way is working in all 15 towns in Middlesex County. Want to know what is happening in your town? Check out a few examples!